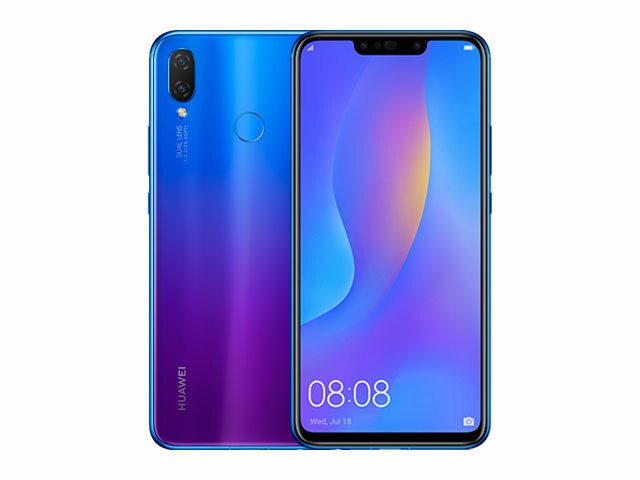 Meet the Huawei Nova 3i smartphone! 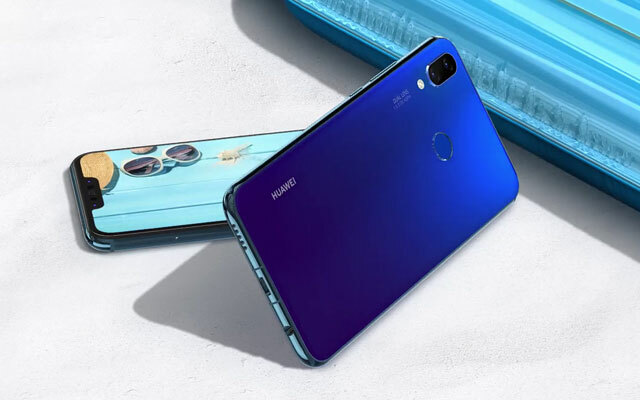 The successor to the very popular Huawei Nova 2i smartphone is finally here – the new Huawei Nova 3i! 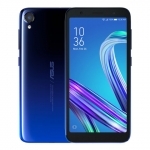 It has an upgraded quad camera system with up to 24 Megapixels of resolution, a new Kirin 710 processor with GPU Turbo for gaming and a whopping 128GB of built-in storage. 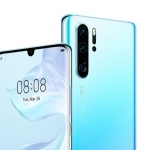 The Huawei Nova 3i is equipped with a pair of 16 + 2 Megapixel cameras at the back and another pair of 24 + 2 Megapixel cameras on the front. 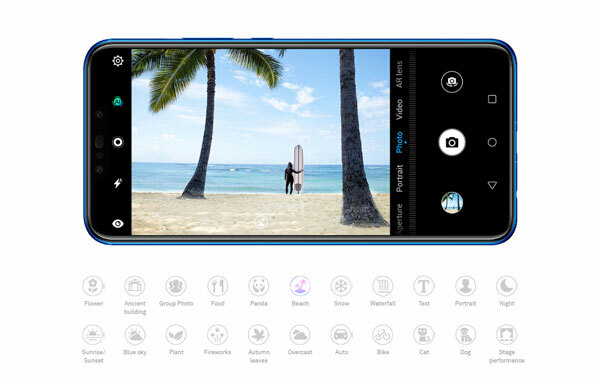 The secondary cameras allow the device to produce bokeh effects or blurry backgrounds that make the photograph’s subject stand out. There’s also a hardware level HDR Pro feature that improves the quality of selfies taken by the front cameras. This promises balanced exposure in low light as well as under direct sunlight preventing blown out pictures in a bright sunny day. Different scenes that the Huawei Nova 3i can identity with A.I. The Huawei Nova 3i has A.I. technology infused in its camera software. 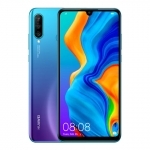 This is used for beautification as well as in automatic scene recognition similar to the Huawei Mate 10 and Huawei P20 series of smartphones. It can recognize a flower, food, beach, sunset, dog, stage performance, fireworks and more sceneries. It can then apply customized enhancements to the photos. The device also supports slow-motion video recording of up to 480 frames per second. Not quite as impressive as the 960 fps slow-mo of the Huawei P20 Pro but enough to produce stunning action highlights. Similar to what Apple and Samsung introduced in their flagship smartphones, the midrange Huawei Nova 3i comes with an animated emoji feature called QMoji. Using A.I., the device can capture your facial expressions, movements and voice and adapt it into an animal or character face. This can then be exported as an animated GIF image or video for sharing in messaging apps. 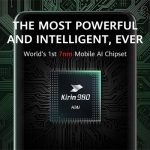 The Huawei Nova 3i comes with a new chipset – the Kirin 710. It has an octa core CPU composed of a 2.2GHz quad core Cortex-A73 and 1.7GHz quad core Cortex-A53. It’s a chip built on a 12nm process which means it uses smaller components which consumes less energy to perform similar functions as the bigger ones. Hence, it should allow the phone to run smoothly without overheating and with longer battery life. Another improvement brought by this processor is Huawei’s GPU Turbo technology. It’s an enhancement that has been shown to increase graphics performance of up to 60% in compatible games. The Huawei Nova 3i smartphone in iris purple color. 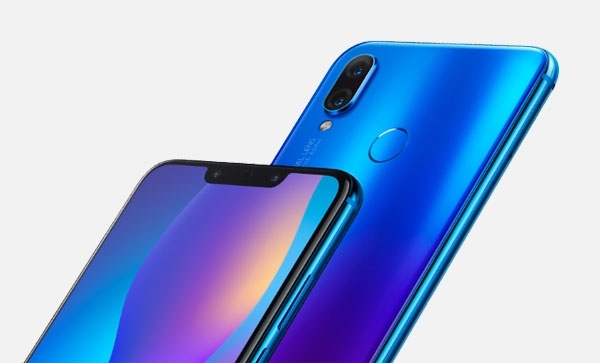 The Huawei Nova 3i has a 6.3-inch FHD+ ‘edge-to-edge’ display with rounded corners and narrow bezels. 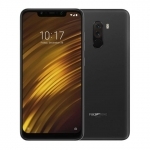 There’s also a notch at the top to house the two front cameras, earpiece and sensors. It uses glass for both the front and back panels while the sides are metal. 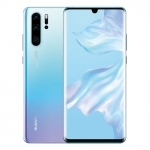 The design is similar to the Huawei P20 Lite. 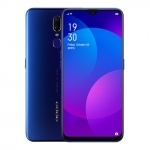 There are three color variants of the Huawei Nova 3i – black, white and iris purple. 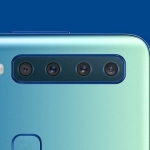 The last one is perhaps the most interesting because it’s a gradient from blue to purple similar to the twilight color of the Huawei P20 Pro. 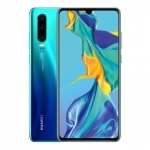 The Huawei Nova 3i is a dual SIM smartphone with 4G LTE connectivity. 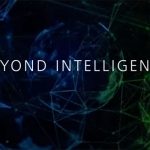 Its connectivity features are enhanced by A.I. to optimize network performance whether it’s connected to Wi-Fi, LTE or when switching between the two. 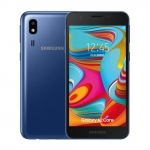 It also has a fingerprint sensor and Face Recognition for secure and convenient unlocking. A 3340mAh battery powers the Huawei Nova 3i while charging is via a microUSB 2.0 port with 5V/2A power output. Actor James Reid is the face of the Huawei Nova 3i. 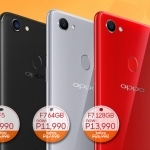 The official price of the Huawei Nova 3i smartphone in the Philippines is ₱15,990.00. It’s now available for pre-order in Huawei stores and kiosks as well as on Lazada Philippines. Those who will pre-order will receive a Bluetooth speaker worth ₱2,990.00. The units can be claimed on July 28, 2018. Average rating of 3.7 stars from 102 users.